According to The Art Newspaper, Eric Fischl, painter and author of a 2013 memoir called Bad Boy, is leaving Mary Boone‘s gallery after thirty years. “Eric has wanted to change his working relationship with the gallery,” says Ron Warren, a director and partner at Mary Boone. “I think he has decided that the art world and the market have changed so much that he wants to concentrate on making his work, and distance himself from being represented by a gallery.” Hmm. 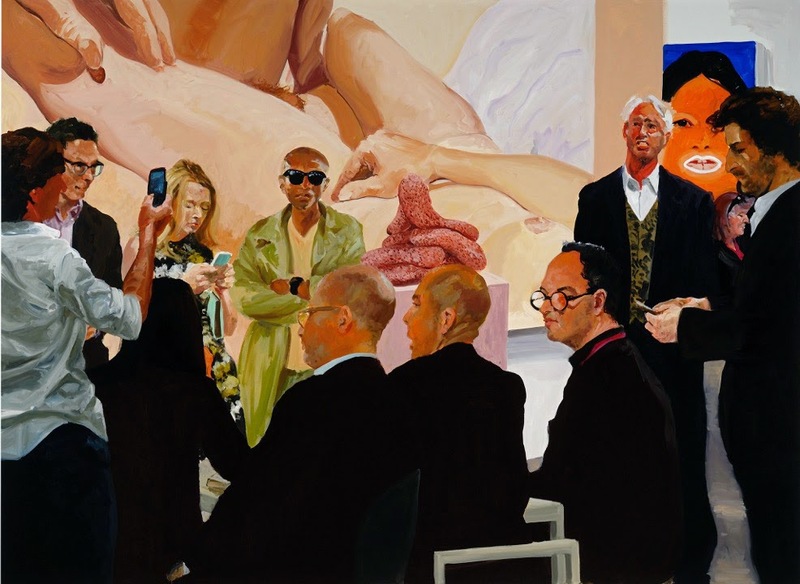 Perhaps Fischl is hankering for a larger presence at the art fairs (the subject of his 2013 series), or a museum retrospective, because his affiliation with MB wouldn’t seem to diminish his productivity…. Read more. 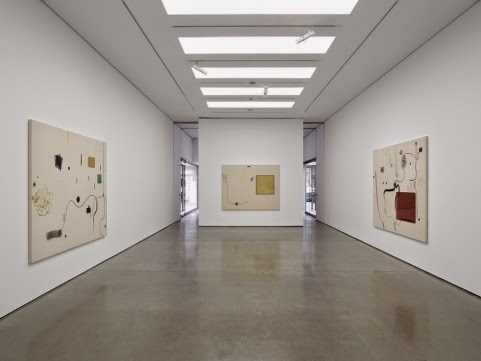 “Put Your Eye in Your Mouth,” Christian Rosa’s May 2015 exhibition at White Cube Mason’s Yard in London. The backstabbing and mean-spirited natter, usually intended to throw a wrench into another’s deal, can resemble the cruelest of schoolyard brawls. There was one in-and-outer (professional art flipper) who, in order to get his hands on a Christian Rosa when that necessitated finesse (which it doesn’t any longer), swore on his unborn child that it was for keeps. Surprise, surprise, the work was pawned off in the next Phillips day sale, making a hefty profit for the then newborn who became the world’s youngest speculator in the process. Nice that Bushwick Open Studios is just around the corner to take my mind off the dark intrigue of the art underworld. Friday the 12th edition of the Havana Biennial opened in Cuba. According to the website, the program of activities includes “performances from the worlds of dance, theatre, music, film and literature. In the words of one of the organisers: ‘It won’t be a Biennial for collectors or gallerists, but rather to make a connection with the city.’ There will be no official opening or specific venue; art will spill out of the galleries, bursting into the streets which will be bubbling with ideas.” Read more about it on Carolina’ Miranda’s LA Times Arts & Culture Blog. Benjamín Moncloa, “Egipto” (1956). 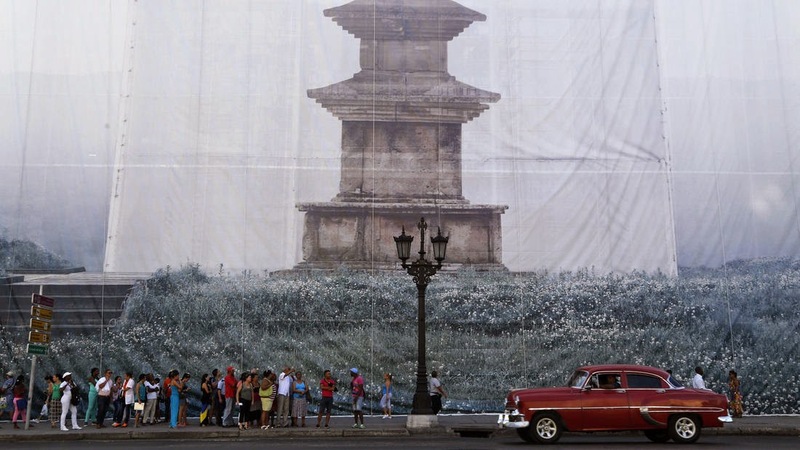 Image via Hyperallergic. 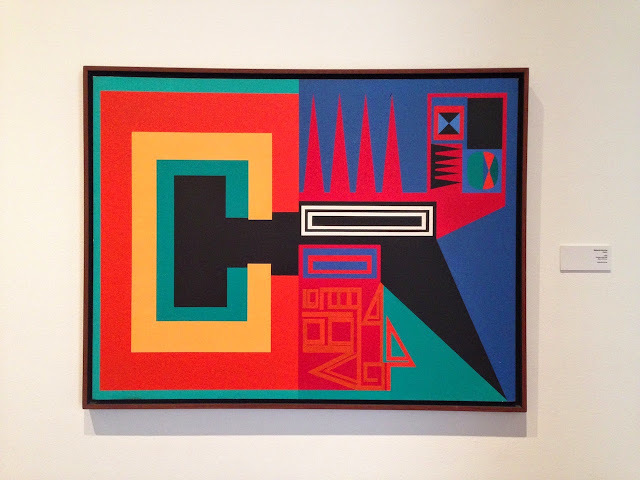 At Hyperallergic, Laura C. Mallonee visits the Museo de Arte de Lima (MALI) and stumbles upon “The Other Edge: Geometric Painting in Peru (1947–1958).” Fantastic. Check out her report here. Minus Space is moving from the gallery building on Front Street to the building where Galapagos used to be–16 Main Street. The opening for the new space is on Saturday, May 30, 6-9 pm, and the inaugural exhibition comprises new paintings by Robert Swain –the artist’s second solo exhibition with the gallery. 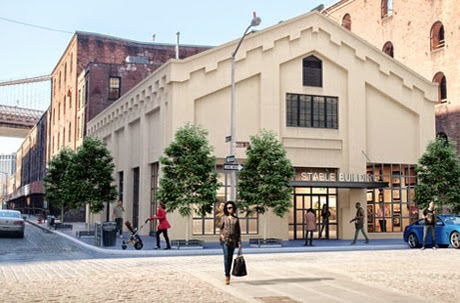 Also, if any readers want to join the growing art community on the waterfront in DUMBO but are afraid the rent is too high, Two Trees Management has announced that they will be accepting new applications for the Cultural Space Subsidy Program through June 15. 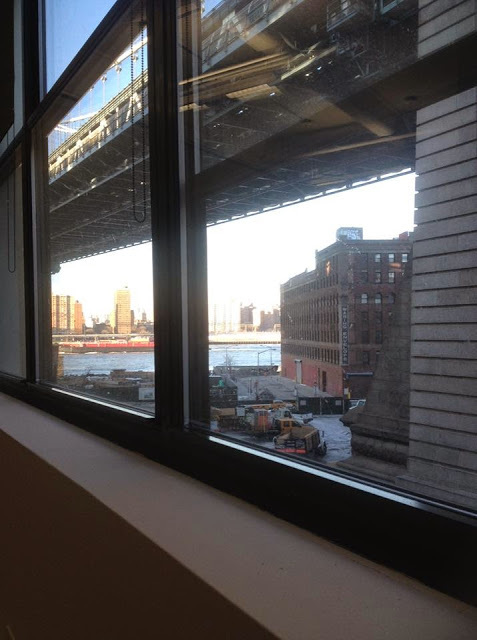 I was invited to participate in the program last year, and love my new studio (three-year lease, see view below). Get on it! Details are here.